Apart from "Lost Cause" (2002), I wrote the songs over the entire span from 2007-2013. They represent my post-kids, post marriage creative output. For example, I had performed "I Still See You" at my Once and Over Again CD release party in 2007, but some of the songs, such as "Hello Old Friend Hello" and "Shiver With Pride" hadn't even been performed for a crowd until 2014. It usually takes me at least a few months to write songs. Some were written in Hope, some in Smithers, and two that appear on the album were even written in 6 October City, Egypt. PHOTO CREDIT: Seth Hardie, on the day he recorded the big guitar parts on "(Don't Know How) You Found Me." Recorded over a span of six or seven years, Business or Pleasure came together in short bursts of production in a multitude of places. Drum machine tracks would get laid-out first and worked with for a few months. Then I'd lay out rough guitar and vocal tracks to make sure the song works. I recorded it in many locations: Hope, Smithers, Harrison Hot Springs, Agassiz, Saanich, and Central Saanich BC, and some even in 6 October City, Egypt. 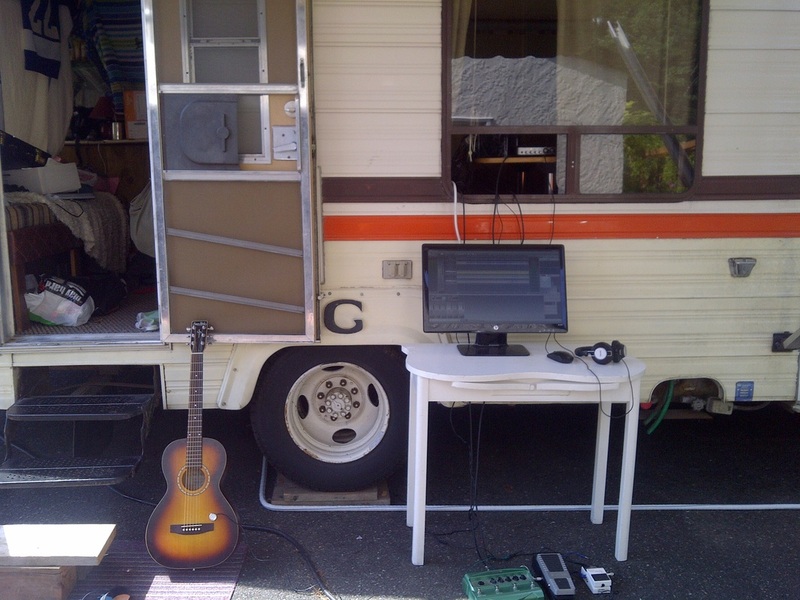 Half of the guitars and most of the lead vocals were recorded in our RV during the summer of 2013; most of the bass and other guitars were recorded in my brother's house while he went camping with his family at the same time. Other vocals and instruments were recorded at Agassiz Elementary-Secondary School, where I work as a teacher. For things that couldn't be recorded in any of those places, I moved my recording equipment around to wherever: bedrooms, living rooms, etc.. I enjoyed trekking out to record somebody's voice or instrument. 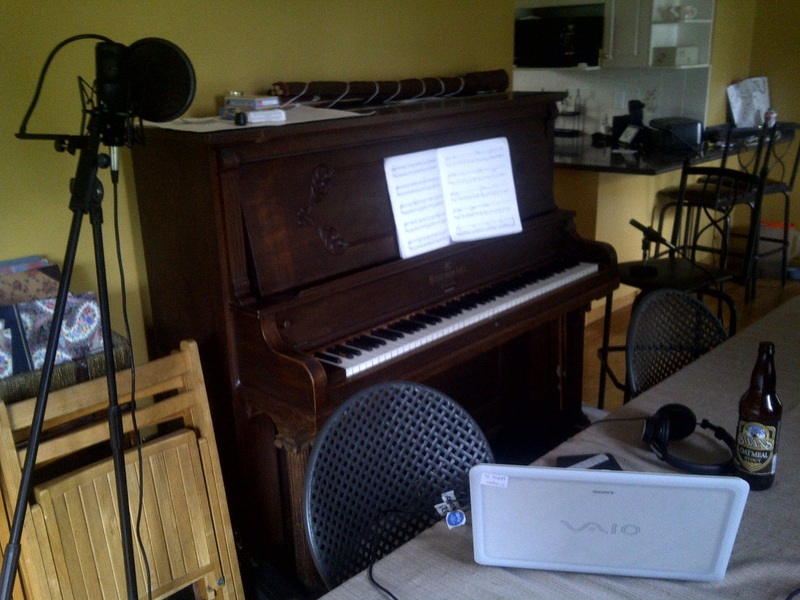 Recording piano for "Soothe Me" and "(Don't Know How) You Found Me." Recording acoustic guitar for "I Still See You" and "Lost Cause." 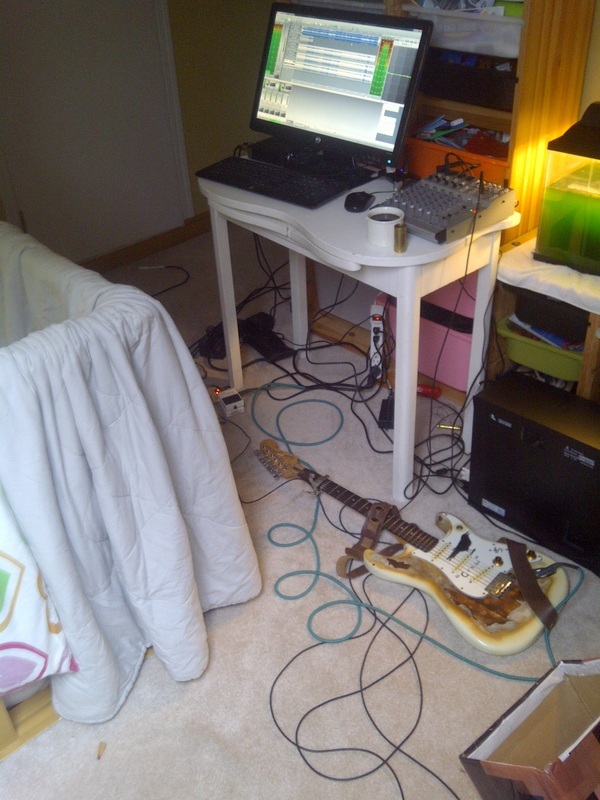 A typical scene from a marathon guitar-recording day. On my previous record, Once and Over Again, I set a bunch of rules for myself in the recording process. For Business or Pleasure I gave myself no such rules, but simply tried to make a good record. I tried to keep it simple, minimize my walls of sound, and keep the songs short. I'd suggest I did a good job at each of these ideas. I tried to include any instruments I could get my hands on: acoustic and electric guitars, electric bass, synthesizers, electric piano, chimes, marimba, maracas, congas, marching drum, etc.. I think this variety let me make a simpler record. 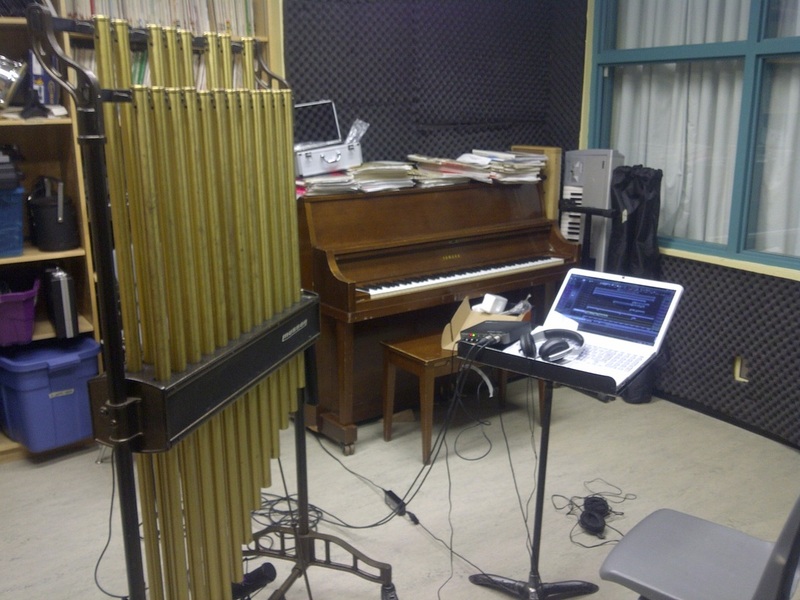 Different instrumentation helped me avoid creating enormous, overwhelming walls of sound. I was able to record my guitar parts and then leave them, hoping to fill the space with other instruments. As a result, "Business or Pleasure," "35, 17," and even "Lost Cause" are comparatively sparse recordings, and they work. 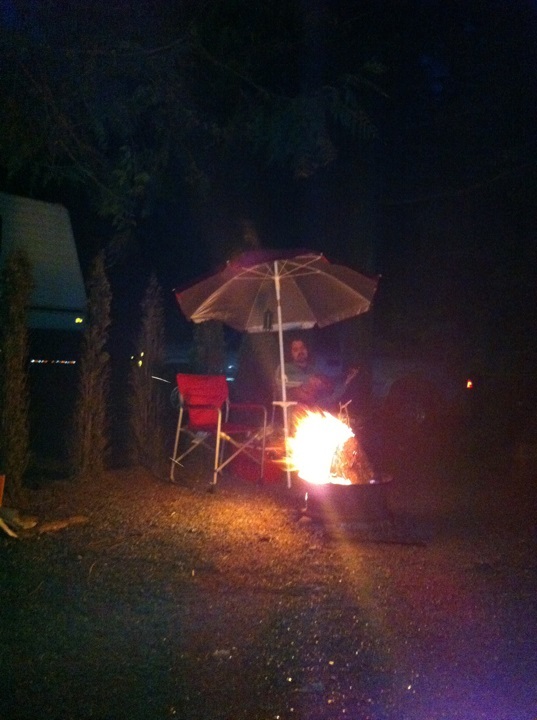 In Agassiz, recording chimes for "Soothe Me" and "Lost Cause."